As schools across the country remake themselves as surveillance sites, installing facial recognition and other high-tech monitoring devices to detect shooters, the laws governing public transparency are more important than ever. 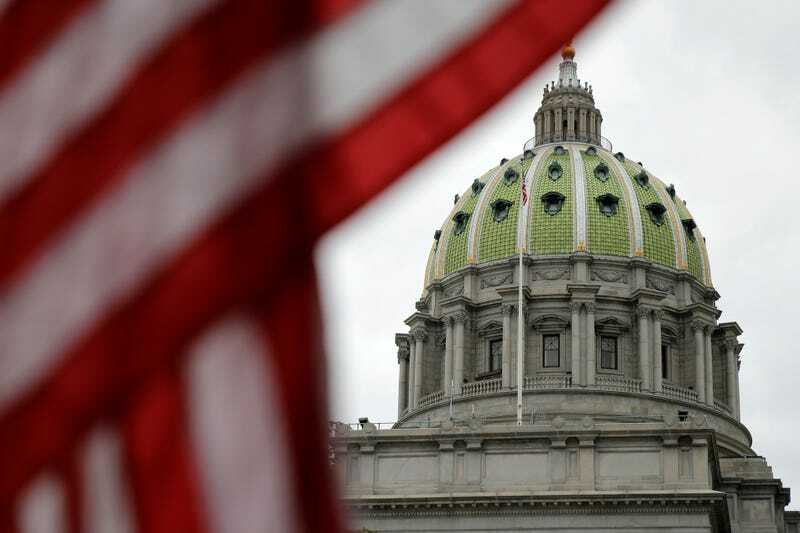 So when a bill that would permit schools to discuss critical safety issues without public input was proposed in Pennsylvania, criticism was swift. Currently, school districts across the country are signing multi-million dollar contracts with surveillance companies, enhancing their security systems in the hopes of preventing tragedy. In New York, face recognition tied to criminal databases. In New Mexico, sensors that respond to the sound of gunfire. As schools introduce tools originally built for military and police settings, will parents and students be left in the dark while classrooms begin to resemble high security facilities? When it comes to spending tax dollars, however, public officials must make that decision in open session. But therein lies the dilemma: nothing in the bill ensures that these public sessions will accurately convey what was discussed in private meetings with companies (minus sensitive information). Consider New Mexico. This year, an elementary school there began installing sensors that detect the sound of gunfire, and can be programmed to respond by locking doors automatically. A horrific worst case scenario emerges: students in the same room as a shooter could be locked in with their attacker once the sensors respond. Without transparency, the public might not even know such a potentially dangerous flaw is built into the system protecting their children until its too late. One example Martin’s rep provided is the regular security audits done by state police. Police audit schools, identifying weak points and mapping out emergency response protocols and secondary locations to house survivors: critical information that could risk lives if shared publicly. School officials may want to discuss these audit results with companies, who would then provide tools to bolster defenses, such as security cameras in blindspots. The bill was made with these discussions in mind, the representative explained. So how can schools balance protecting students with informing them? As schools turn to surveillance to protect students, parents will have to make changes to protect them from this technology as well.